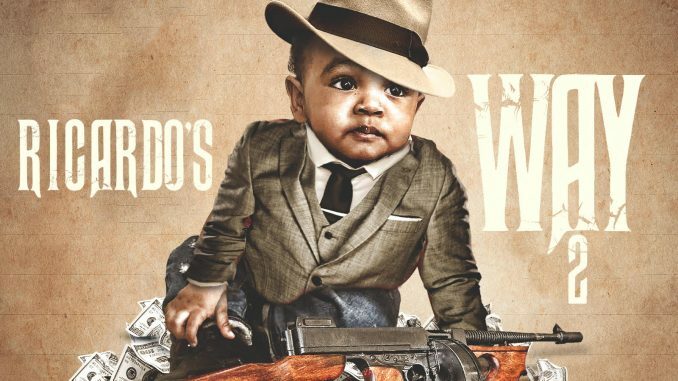 Noah Da Don is back and ready to make his mark with his highly anticipated new mixtape “Ricardo’s Way 2.” The brand new mixtape follows up “HUH!” his previous smash hit and video. “Ricardo’s Way 2” is being released on Friday, August 3. Making moves off vibes and big on “going with his gut,” Noah Da Don, born in Washington, D.C. NW is the NEXT “Nod Worthy” artist to emerge out of the DMV. 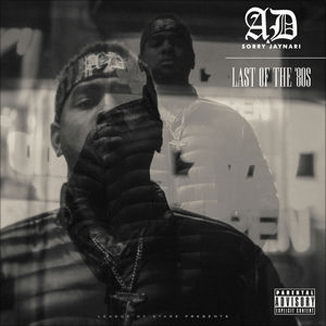 His most recent mixtape was dropped by DJ Self, Noah Da Don, explains, “People were calling me. DJ’s were telling me this was the one.” Checking the numbers, he watched his latest hustler’s anthem quickly jumped to a staggering amount of downloads, becoming one of the hottest new singles to drop. After releasing his last video, Noah claimed the ears of a more diverse fanbase, creatively building his visual platform on MTV and Revolt. Keep your eyes and ears open for performances by Noah Da Don in your city. 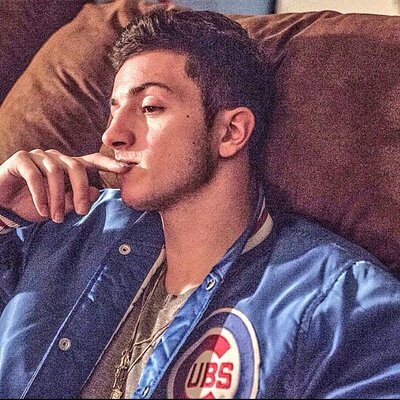 Noah just signed a deal with Ghazi’s EMPIRE for distribution. With the release of “Ricardo’s Way 2” Noah firmly claims his spot as the new king of the DMV. Listen to ‘Ricardo’s Way 2’ courtesy of Spotify.